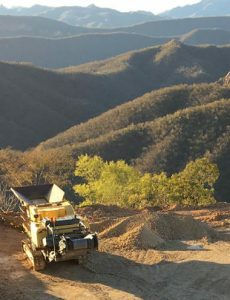 MX Gold Corp. (TSX-V: MXL; FSE: ODV; OTCQX: MXLGF) closed a non-brokered private placement of 29,193,333 units at $0.075 per unit for gross proceeds of $2,189,500. 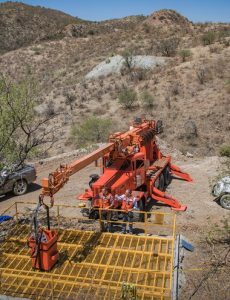 SilverCrest Metals Inc. (TSX-V: SIL; OTCQX: SVCMF) closed bought deal of 9,572,810 units at $1.05 for gross proceeds of $10,051,450. 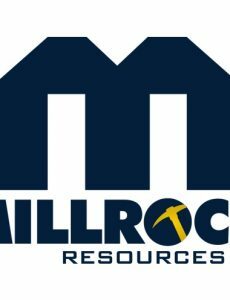 The offering was led by National Bank Financial Inc. and PI Financial Corp.
Millrock Resources Inc. (TSX-V: MRO, OTCQX: MLRKF) closed private placement of 6,970,000 units at $0.25 per unit for gross proceeds of $1,742,500. 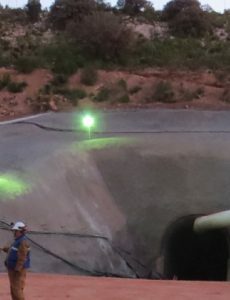 Corex Gold Corp. closed final tranche of private placement, issuing 7,000,000 units for gross proceeds of $700,000. 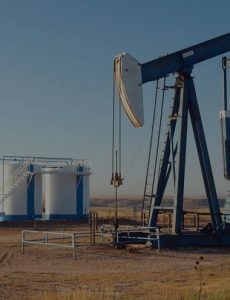 SilverCrest Metals Inc. (TSX-V: SIL; OTCQX: SVCMF ) engaged National Bank Financial Inc. and PI Financial Corp. for bought deal of 5,715,000 units at $1.05 per unit for gross proceeds of $6.0 million. 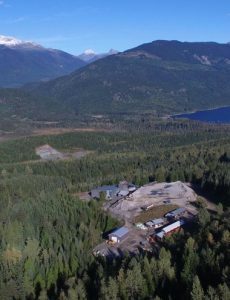 Corex Gold Corp. closed first tranche of private placement, issuing 16,275,000 units at $0.10 per unit for gross proceeds of $1,627,500. 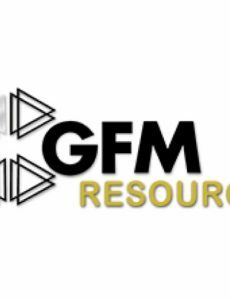 GFM Resources Limited (TSX-V: GFM.H) entered into loan agreement with majority shareholder Metallorum Holding, S.A.P.I. 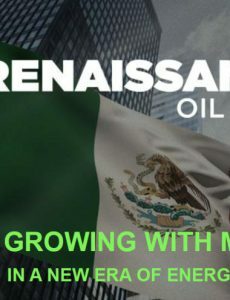 de C.V., of Mexico for operating line of credit of up to US $2M per year.